How many PCs does one student need? We truly value the time and detail you all spend in responding to questions from your fellow tech-obsessed commenters, which is why we've decided to bring back the much-missed "Ask Engadget" column. This week's question comes to us from a high school senior with a dead laptop and a need for a solid school laptop and a gaming machine. Weigh in with your advice in the comments -- and feel free to send your own questions along to ask@engadget.com! Would it be worth the money to build myself a PC (for gaming and other activities such as basic coding), and get myself a notebook to take to school? Note that I am going to be a high school senior this upcoming school year, and am deciding on either going to a nearby university or community college or a nearby trade school. My current laptop is pretty much dead. Please help! As tempting as it is to roll up your sleeves and put a desktop together, I wouldn't recommend relying on one as your primary computer when you leave high school. You'll want something to bring to class and study sessions, and you'll find yourself spending a lot of time in libraries and coffee shops. And given just how cheap notebooks have gotten over the years, you really wouldn't be saving much money by building a desktop. The real question you should be asking yourself is what kind of laptop you need. We've listed a few in our back-to-school guide; personally, I'd recommend looking at Dell's XPS 13 and the Surface Laptop. If you want to play some games, though, consider something with a dedicated graphics card, like the Dell G3 15 or Acer Nitro 5. Just be warned that you'll be sacrificing portability and a lot of battery life if you go with a gaming machine. You could also try and split up your budget. 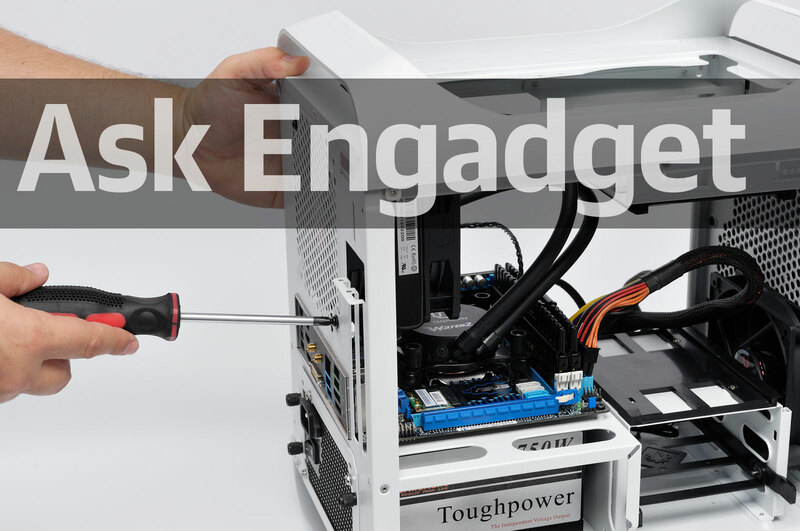 Get an affordable laptop, and then put the rest of your money towards building a desktop PC. You'll certainly learn a lot by doing so, but be aware that these days you can also buy pre-configured desktops for less than individual components. Make sure you really want to put together your own machine before committing to it.